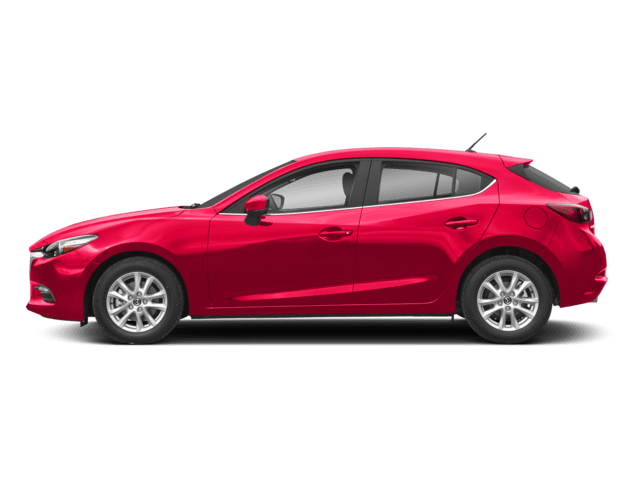 While last year’s Mazda 6 received an 8.2 rating by critics, consumers were a bit disappointed in the engine’s 187 horsepower limitations when compared to other vehicles on the market. 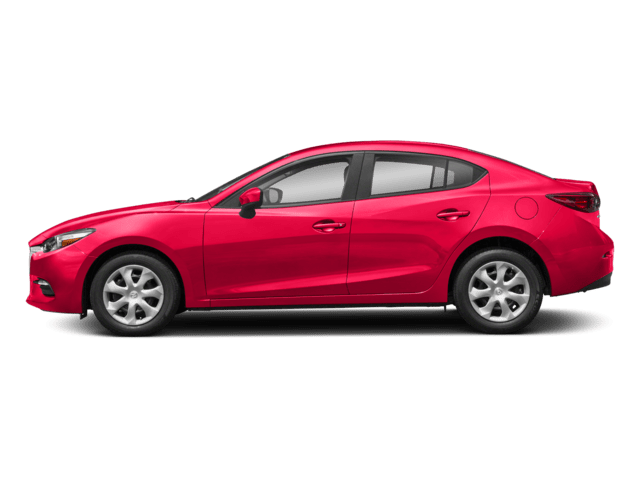 Mazda certainly rectified the engine setbacks in the new Mazda 6, introducing a newly introduced engine capable of 250 horsepower and 310 pound-feet of torque. These impressive specifications are due to the Mazda 6 being powered by a turbocharged SKYACTIV-G four-cylinder engine. 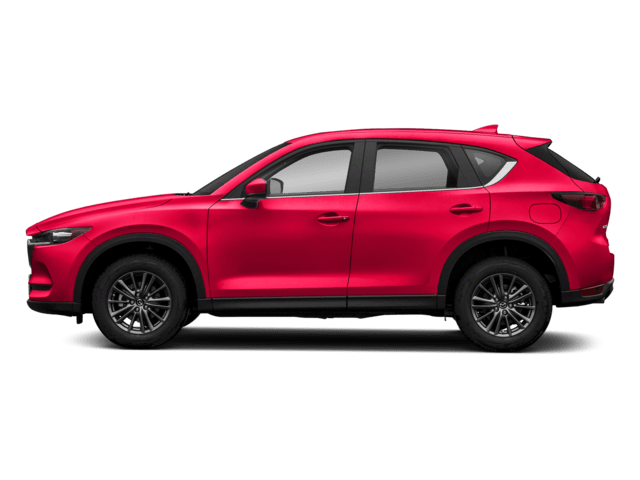 Owners of the 2019 Mazda 6 won’t have to worry about their vehicle’s performance being outdone by rival models this year with such a robust engine under the hood. The interior of the 2019 Mazda 6 has also been renovated in multiple areas. 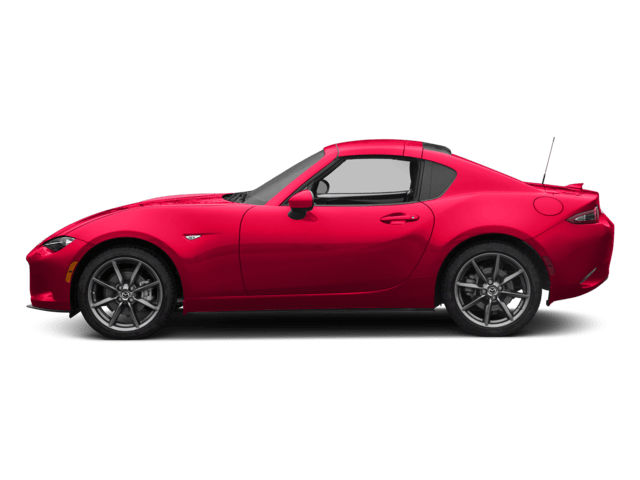 Some features such as the steering wheel and other minor details have been carried over from last year’s model, but many parts have been completely modernized. One of these premier interior upgrades is the new ventilated seating system that allows cool air to circulate around the premises of the seat itself. 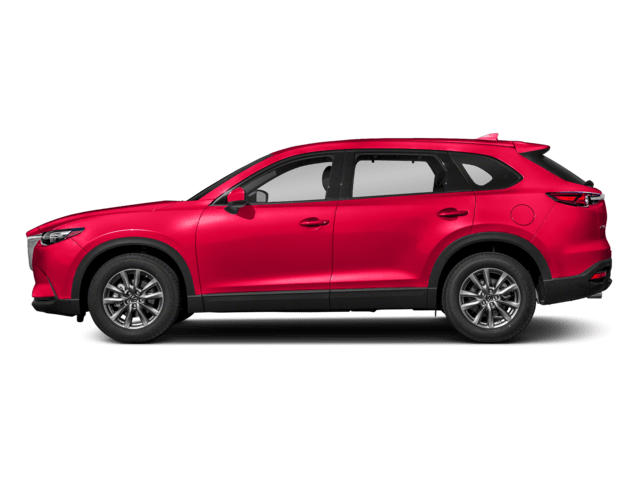 Now drivers and passengers don’t have to worry about being uncomfortable in the warmer months when vehicle seating tends to become sticky and overall uncomfortable. This innovative feature is especially useful for those who opt in for the Signature trim option with Nappa leather interior. 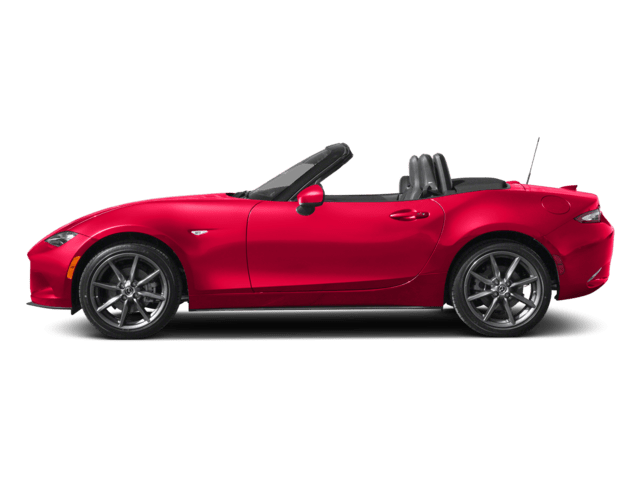 Mazda has also made sure that this year’s model 6 is much less noisier than before by paying more attention to the suspension’s geometrical details. They’ve worked on designing a suspension setup that provides a much smoother ride with increased stability. Experts predict that the suspension upgrades will result in a much more comfortable steering experience due to the reduction in noise. Not only will the new Mazda 6 suspension provide a more enjoyable steering experience, but the cutback in volume will result in less distractions. 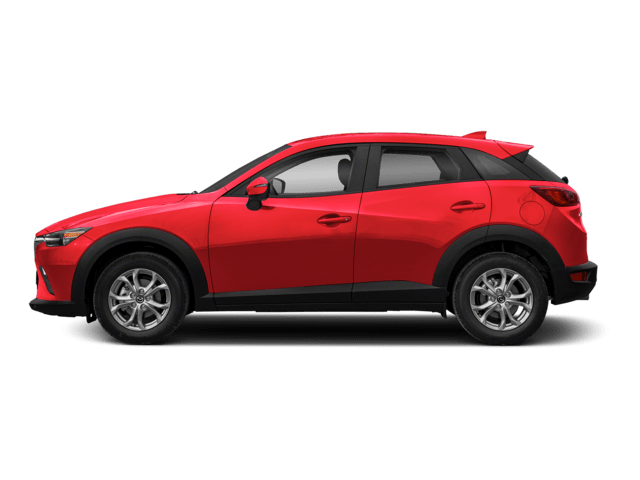 Mazda did a perfect job at carrying over the hallmark features of previous models that consumers loved while also revising certain components that needed some upgrading. 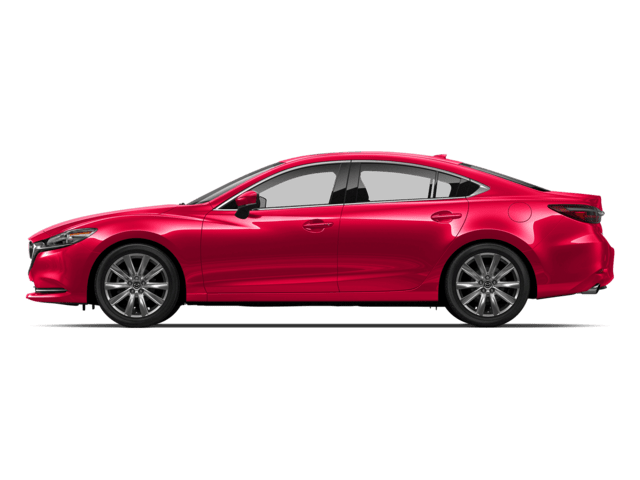 The Mazda 6 still comes with the luxurious exterior that received rave reviews last year, but its performance updates and revamped interior make it an even more superior option. Our dealership is thoroughly educated in even the most intricate details of the 2019 Mazda 6, giving us the ability to guide you through every aspect of the buying process. Our ambition lies in making sure that your car buying experience is as satisfactory as possible. 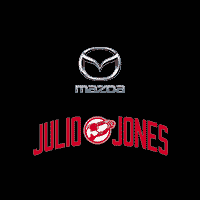 Stop by and visit us today to take a 2019 Mazda 6 on a test drive to see if its the right sports sedan for you.